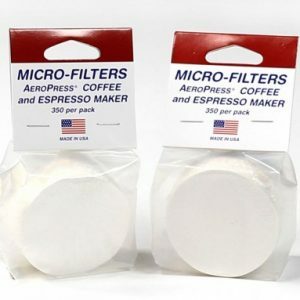 Categories: Coffee Makers, Filters, Mugs, etc. 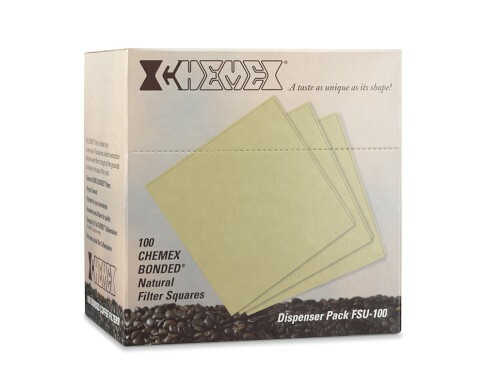 Chemex® filters are 20-30% heavier than competitive brands and remove even the finest sediment particles as well as the undesirable oils and fats. 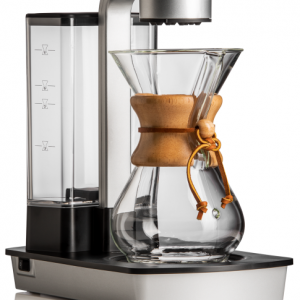 The formulation of the filter permits the proper infusion time by regulating the filtration rate – not too slow, not too fast. 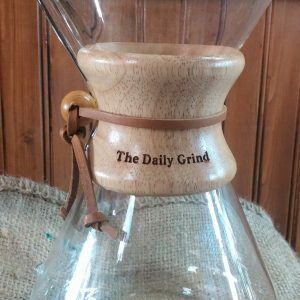 Good infusion of the coffee grounds (as in brewing and steeping tea) gives coffee a richer flavor while at the same time making possible precise fractional extraction filtering out the undesirable components which make coffee bitter by allowing only the desirable flavor elements of the coffee bean to pass through.